Best Art Direction Notes (10-07-11): Some, if not most, categories at the Oscars are easy to predict only because they have the quality of being “obvious.” In fact, a friend of mine once said they should replace “Best” with “Most Obvious” in front of each category. When it comes to Art Direction all nuance goes out the window and the winners are generally those that fill the mis-en-scene from top to bottom with as many frills as possible. This year there’s no shortage of very “present” design so this should be one of the easier categories to predict. Dante Ferretti’s always a viable candidate (and two-time winner). Hugo looks like it will have hordes of technical achievements. If the film surprises and gathers critical acclaim then there is no reason to believe Ferretti won’t take home his third trophy. War Horse has the next best chance to run away with this award. In fact, the play was pretty much all production design all the time. If this one completely checks its story at the door and spends two hours forcing beautiful set pieces in the viewer’s direction then look for it to be lauded primarily for its visuals. 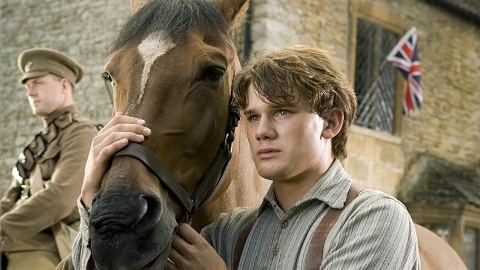 If War Horse gains the critical and commercial momentum many expect it to then this will surely swing its way. Somewhat of a dark horse here is The Artist. Again, I have a feeling this will be a pastiche without a substantive base. Another formula for success in the design categories is a film that’s story takes a backseat to the visuals without abandoning story altogether. The Artist looks to be all visuals all the time, thus, if the film’s successful, it will easily nab a design nod. The one to look out for is Harry Potter. Being the last in the series and with enormously good reviews under its belt, the Academy will not be able to pass up such a beautiful looking film. Some people think the movie may have the chops to compete for Best Picture even. While I wouldn’t go that far, I do think the Academy will want to honor it in some way. 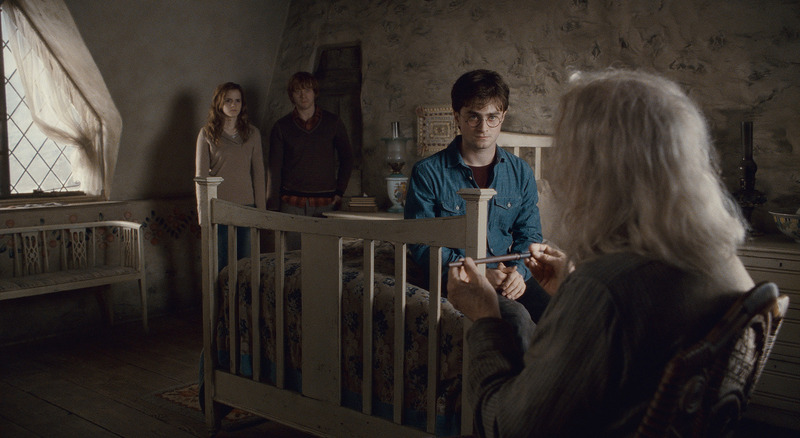 Don’t be surprised if Potter wins here. Finally, Jack Fisk’s texture work in Tree of Life deserves a nomination. It’s a travesty that Fisk has only been nominated once before and never won. I don’t expect the academy will choose lush period subtlety over large, sweeping, CGI-infested blockbusters but a nomination would be enough to at least recognize Fisk’s continued contribution to challenging, progressive movie. Martin Childs, Celia Bobak, Cherish Magennis + Michel Rollant, W.E. This entry was posted in Uncategorized and tagged best art direction, cinema, critical talk, dante ferretti, harry potter, hugo, jack fisk, oscar, oscar hopeful, oscars, picks, predictions, the artist, war horse. Bookmark the permalink. I think Midnight in Paris could possibly be nominated for this category.